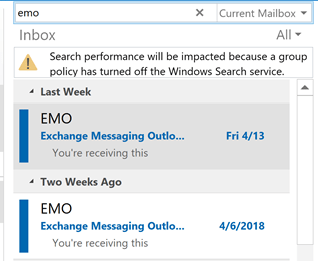 One of the members of the Outlook-Users mailing list wanted to remove his Microsoft account from the Windows 8 Mail app because he was receiving the “too many devices” error message. Can the mail app in 8.1 simply be uninstalled on my 8.1 machines such that I don’t have them to worry about, since I don’t use them? I’m getting the “too many interfaces” error message and this will reduce the number of connections by 3 at this point. 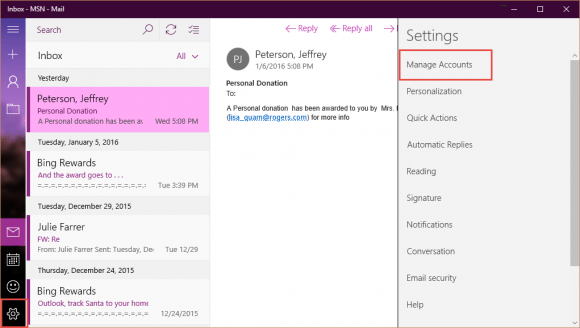 When you log into Windows 8 with a Microsoft account, it will automatically set up the Mail, Calendar, and People app using the Microsoft account. (The accounts aren't automatically configured in new Windows 10 computers.) 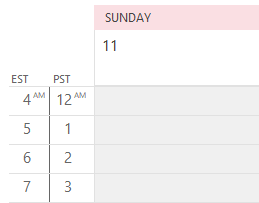 If you don’t use an Outlook.com Microsoft account, you may not notice, since you may not have anything on the outlook.com servers, but users with an Outlook.com account may receive error messages or two new message alerts, if the account is also configured in Outlook. You can uninstall the Mail app, but it also takes out Calendar and People app. 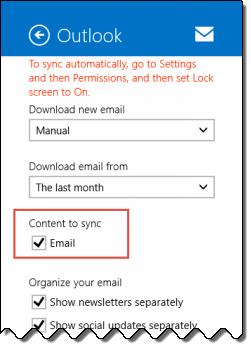 If you use those apps, you can change the Mail account so mail doesn’t sync automatically. 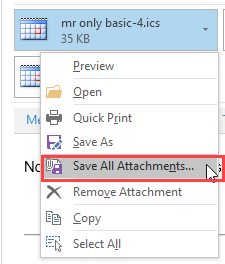 Slide Email sync option to the Off position. 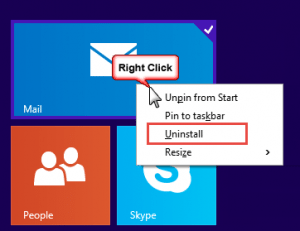 To uninstall the Mail, Calendar, and People app, right click on the Mail app and choose Uninstall. 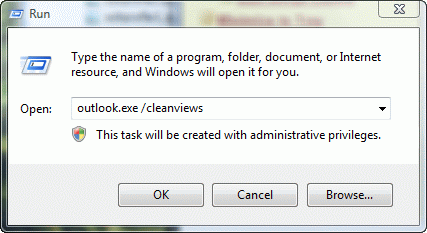 You can choose to uninstall it only on this computer or on all computers that sync with this account. If you change your mind, search for the Mail, Calendar, and People app in the App Store and reinstall. Published June 2, 2014. Last updated on January 7, 2016.